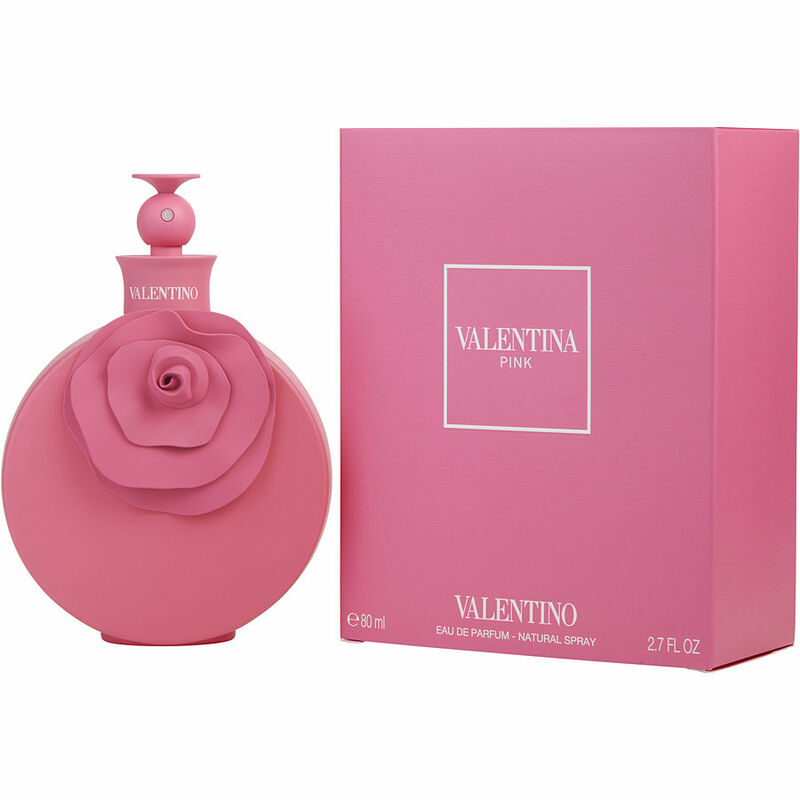 There are not enough words to describe how great Valentino Valentina Pink is. The scent of this perfume is great. My spirit is lifted everytime I smell the intoxicating aroma. If you have not yet experienced this scent please go out and get if you are an avid perfume collector!